The forces of capitalism leveraged for social change. Working proactively to identify the underlying market failures and deploy entrepreneurial thinking to solve them. Investing in market-based solutions that catalyze economic and social change. Dedicated to generating both strong financial returns and measurable social impact. Rather than giving philanthropy away, we invest it in companies and change makers.The forces of capitalism leveraged for social change. We uncover practical insights from a diversity of experts to further your ability to drive social change. We are diverse and united by a burning desire to change the world. We believe in action, commitment, and supporting each other. Access to safe, easy and affordable financial services by the poor and vulnerable groups, disadvantaged areas and lagging sectors is recognized as a pre-condition for accelerating growth and reducing income disparities and poverty. To overcome the impediments and to serve the financially excluded Finclusion.com offers a comprehensive multi-channel solutions. Small business constitutes a major force in the global economy. There are more than 250 million small businesses in the world, and they generate about 70 percent of the gross domestic product (GDP). The millions of individuals who have started businesses have shaped the business world as we know it today. Some small business founders like Henry Ford and Thomas Edison have even gained places in history. 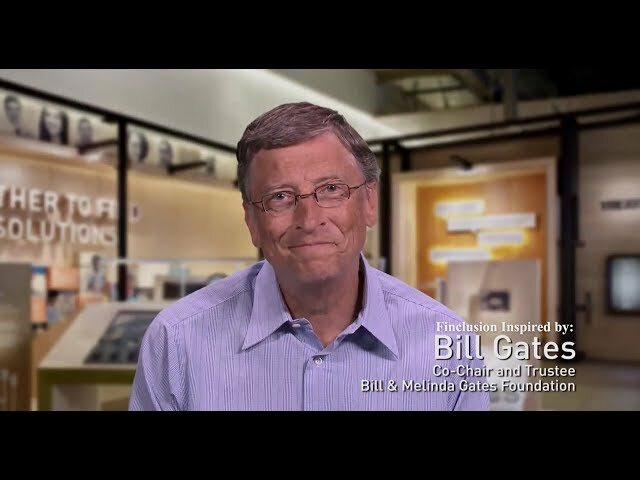 Others, including Bill Gates (Microsoft), Sam Walton (Wal-Mart), Steve Jobs (Apple Computer), Michael Dell (Dell, Inc.), Steve Case (AOL), Pierre Omidyar (eBay), and Larry Page and Sergey Brin (Google), have changed the way business is done today. Still millions of others have collectively contributed to our standard of living. Body Chip eliminates the need for keys, ID's, wallets, medical files, passwords and credit cards. 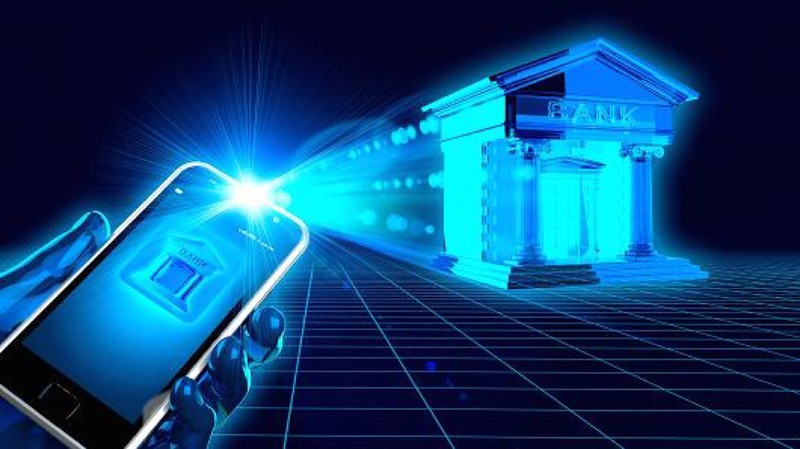 Next Generation Banking; Built in KYC, AML, GDPR, Reporting; Upgrading banks; downgrading costs. Plug & Play. Ready to go. Zero up-front costs. Pay per Transaction. Blockchain-ready. KYC and AlgoAML built-in. Local and international Regulatory Reports. Advanced General Ledger. GDPR compliance. Innovative business models and built-in money-makers together with an extremely pleasurable customer experience. Big Data. 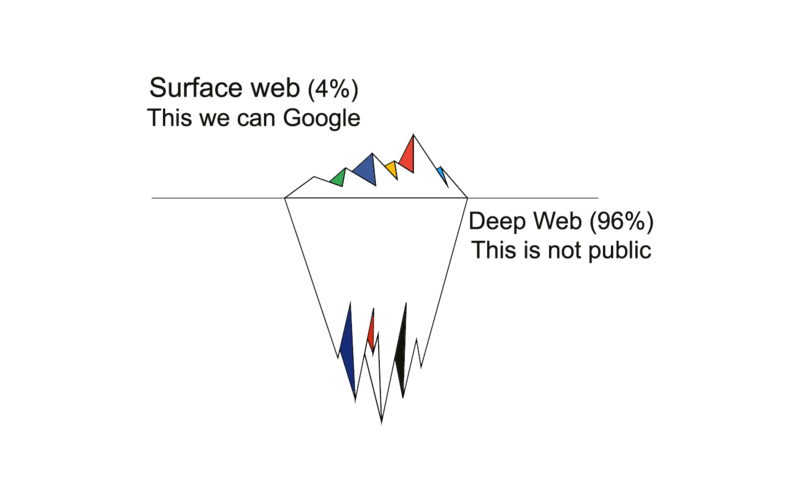 Deep Web. Dark Web. Biometrics. Social Media Footprints. Remote Verification - all you really need to know and the traditional KYC services cannot provide you. 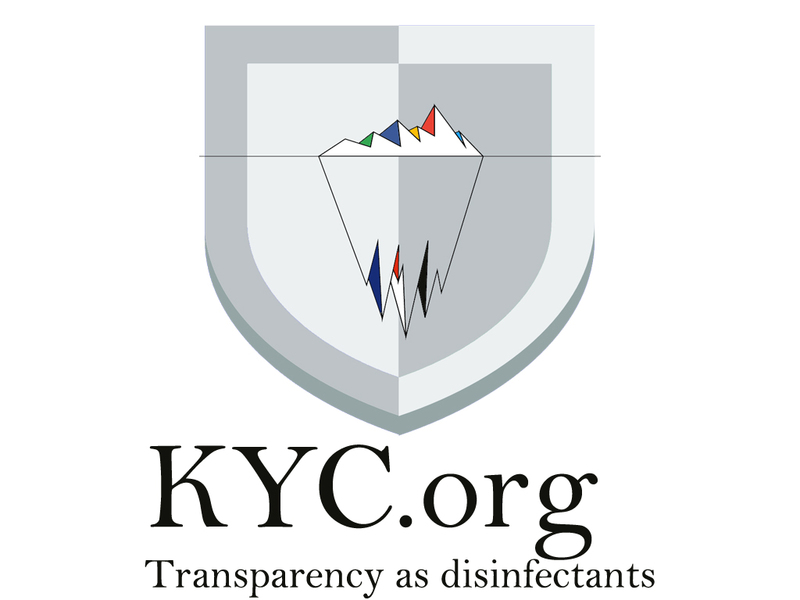 KYC.org combines ID Verification, Identity Validation, Financial Status, Remote Enhanced Due Diligence including source of funds, Online Tracking, Social Network and Document Verification for a complete solution to establish the real-world identity of consumers. We leverage advanced technology including Big Data, Dark Web, Bio-metrics. 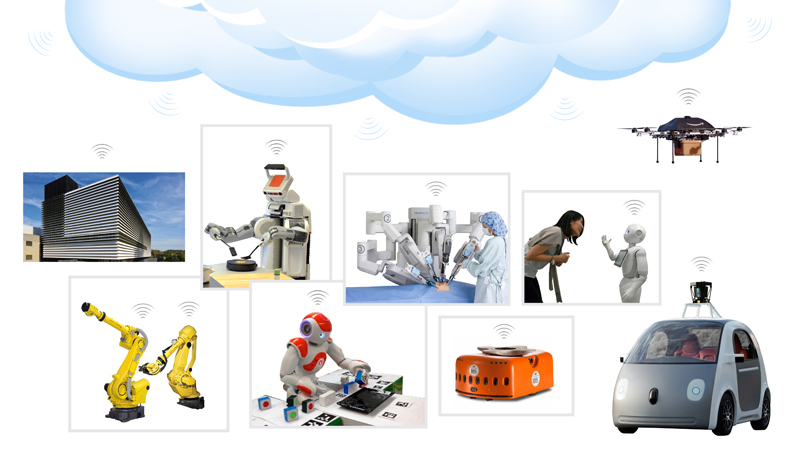 Social Media Footprints, Remote Verification, Facial Recognition, AI and Machine Learning. KYC.org helps businesses meet regulatory compliance including KYC and AML, reduce fraud, and provide a safe, secure and painless customer experience. © 1993-2019. 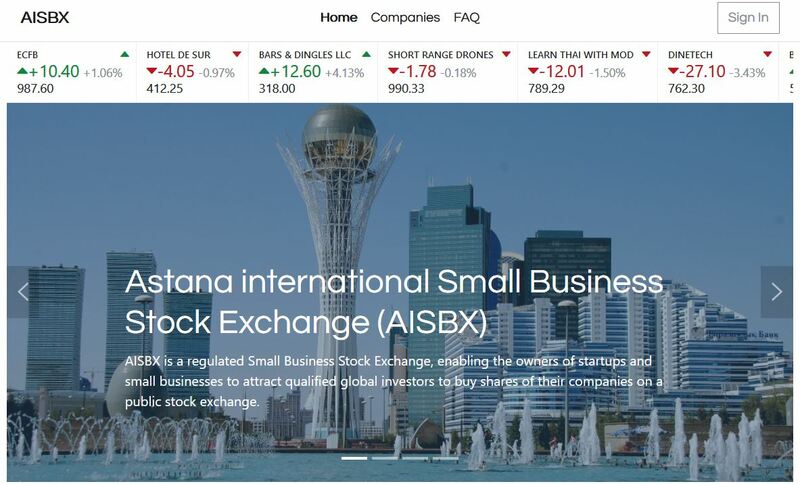 Astana Inc. (A.org).